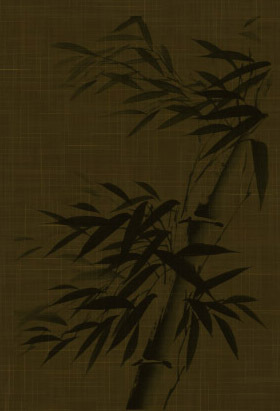 To Chopsticks Restaurant, a place that permits you to take a load off your shoulders, enjoy our rich asian decor, and japanese delicant dishes. 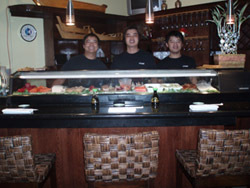 While dining at chopsticks, you will encounter a casual atmosphere, people smiling, and our friendly staff welcoming you through the doors. Copyright © Chopsticks; 10339 Royal Palm Blvd.